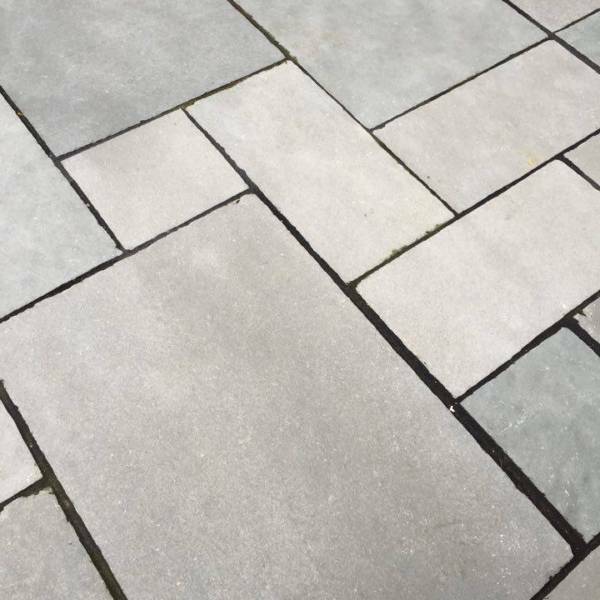 Blue Limestone in an attractive and consistent shade of slate blue and works well when mixed with black limestone accessories such as cobbles used for edging a paved area. 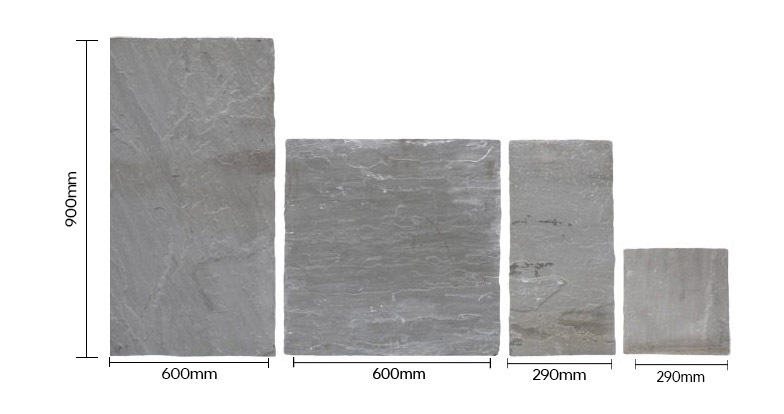 Blue limestone is also a great alternative to slate in the home. Many of our customers have chosen this stone for kitchens and commercially, it has been used in bars, restaurants and car showrooms. Kota Blue is available in three single sizes. 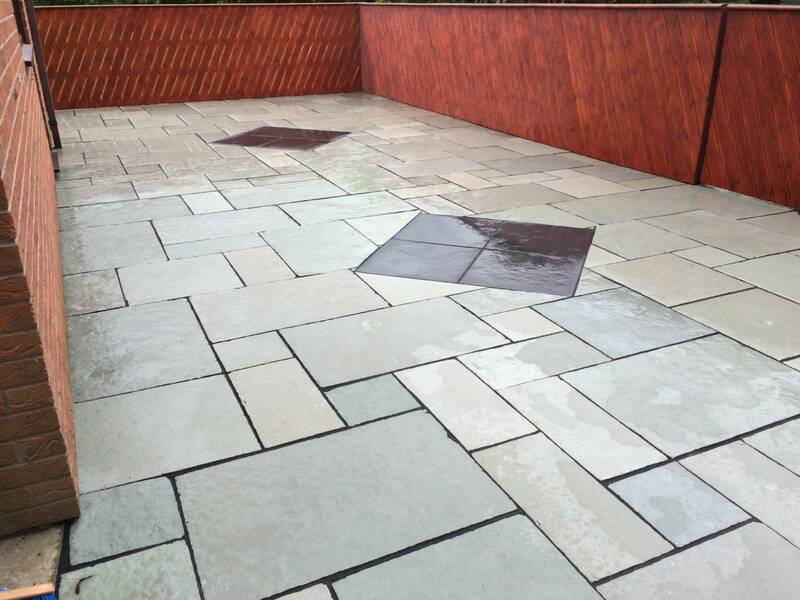 Contemporary and refined, Blue Limestone in an attractive and consistent shade of slate which is not only durable but versatile too. 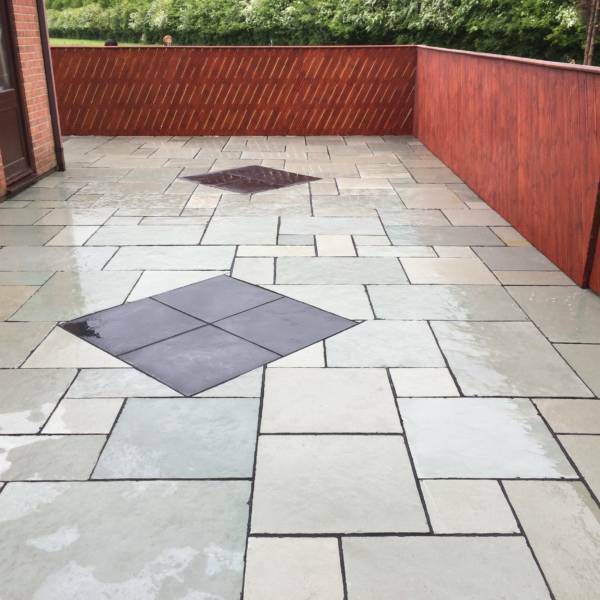 The sensational, multi-tonal blue colouring works well when mixed with black limestone accessories such as cobbles and if used for edging a paved area, limestone paving has a flatter smooth appearance, very consistent in depth, giving a very different finish to the riven effect of sandstone. 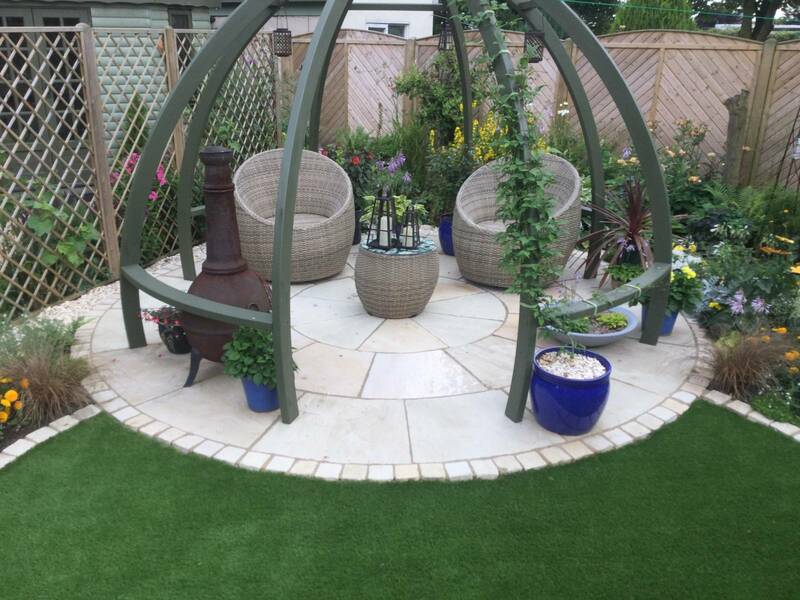 Not only is this ideal for outdoor spaces such as patios and ornamental gardens, it’s also perfect for indoor use and conservatories. 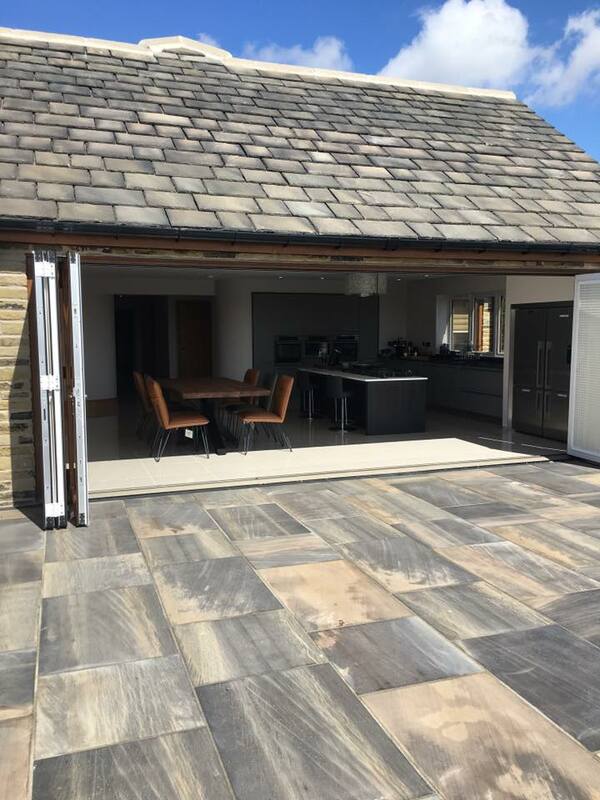 Not only that, but blue limestone is also a great alternative to slate, and you can even add in some pieces of our Kota Black Limestone Paving for a creative, individual look. Fantastically hard-wearing, many of our customers have chosen this stone for kitchens and commercial use, such as in bars, restaurants and car showrooms. Kota Blue is available in three single sizes, or you can buy it as part of our very popular RF7 Project Pack which offers a mixed pack of flags for laying random patterns and unique designs. Interested? We’d love to hear from you. 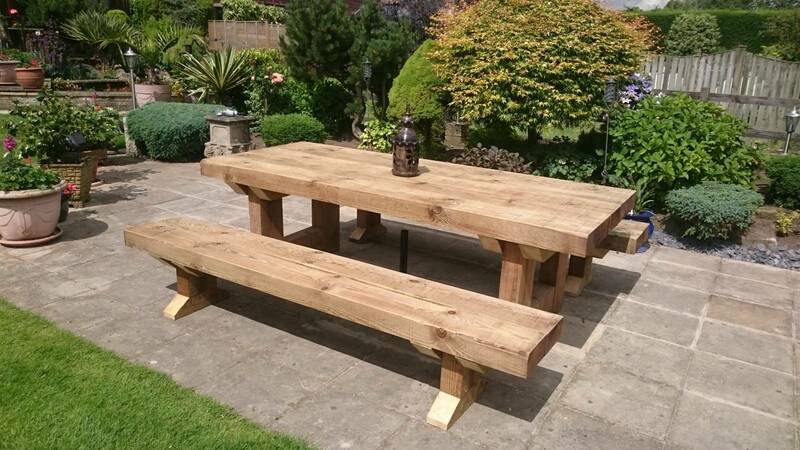 Simply contact us today if you have any questions about our amazing great value range, or to speak to us about a quotation.